Have your name or message engraved in the glazing of the Lammas Earth Centre. Up to 33 characters. We'll also invite you for the opening ceremony with a banquet of food and music to inspire & uplift, to be wild and free. Be our special guest for the opening ceremony of Phase 1 of the Lammas Earth Centre build. We'll celebrate reaching our goal together with our supporters and local community. 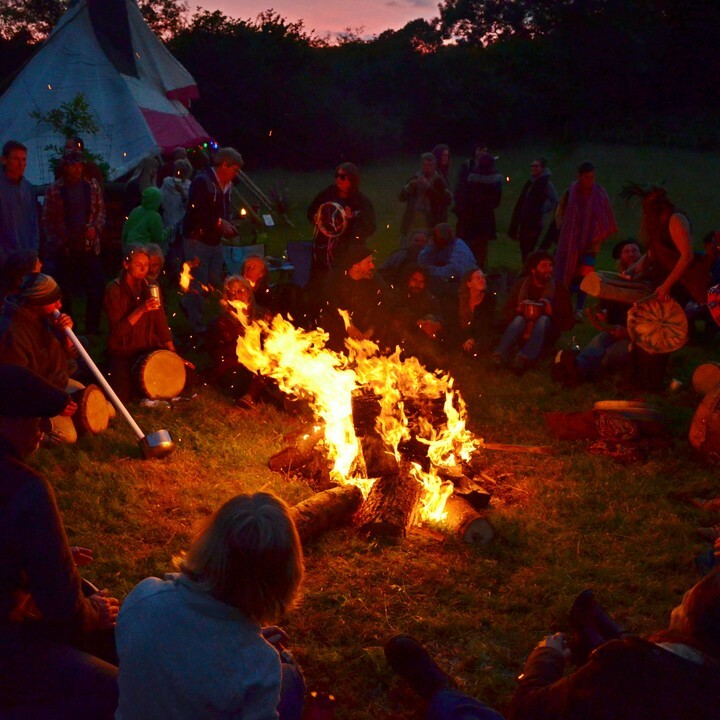 Join for a banquet of food and music to inspire & uplift, to be wild and free. Come on retreat at Melangell..
Immersed in our wild beautiful land, you enter a peace-filled natural embrace. 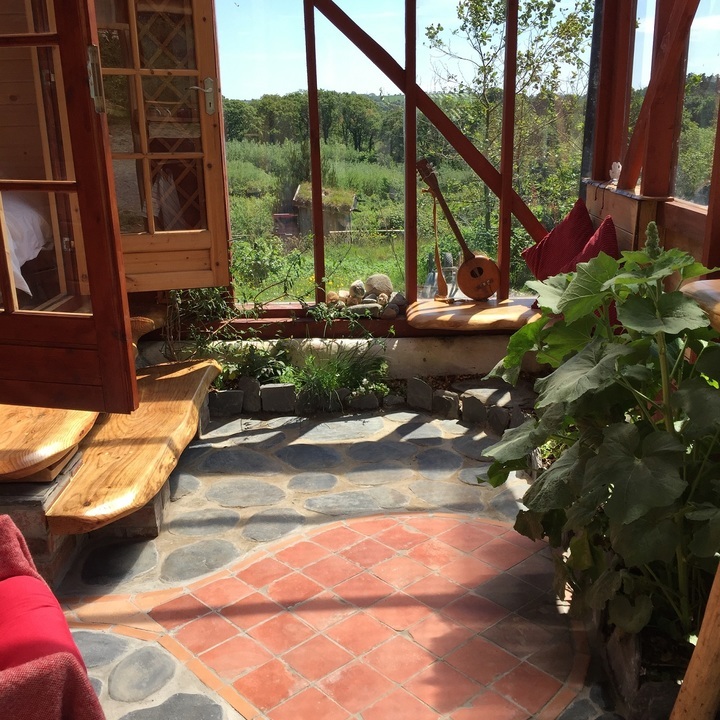 7 day retreat for 2 people sharing our retreat space, with the option of workdays with us, 1:1 healing session each and a 1:1 Spiritual Health Mentoring session each throughout the week. Flexible dates. We'll also invite you for the opening ceremony with a banquet of food and music to inspire & uplift, to be wild and free. 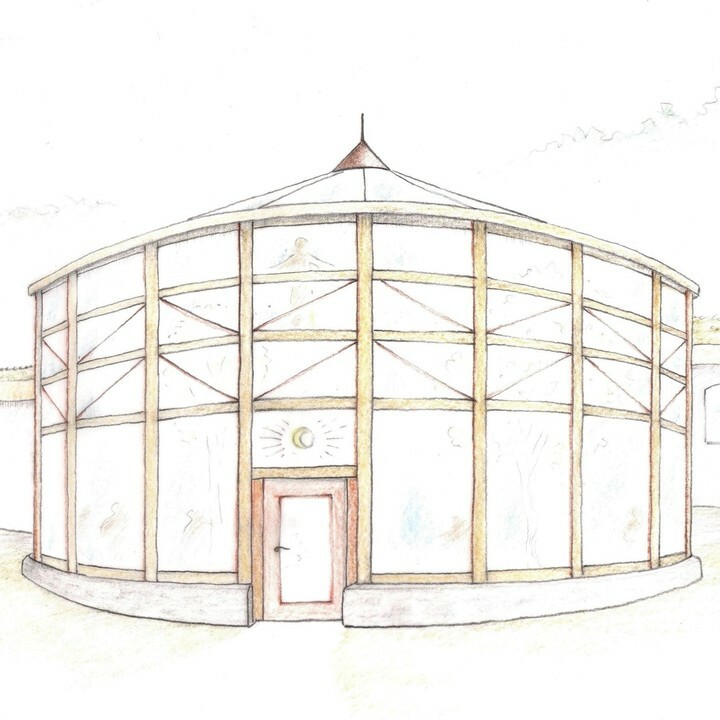 We are raising funding to finish our beautiful Lammas Earth Centre building, which is dedicated to inspire, guide and support people from all walks of life in making the transition to living more lovingly with our earth, with each other, and ourselves.